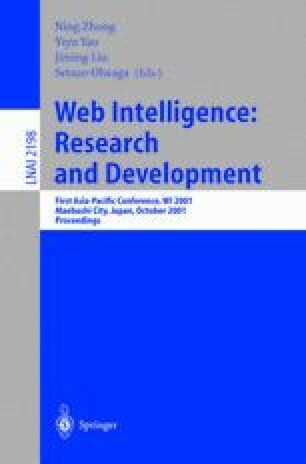 This work proposes an intelligent agent for information retrieval and information filtering in the context of e-learning. The agent is composed of five modules: the Indexing module,the User Profile module,the Information Retrieval module,the Information Filtering module,and the Interface module. The Information Retrieval and Information Filtering modules are based on the same Fuzzy Inference System which incorporates user profile knowledge.